Located off Old Nashville Parkway, the Belle Meade Subdivision is a ranch home development in Smyrna TN (Rutherford County). Popular Streets in Belle Meade Subdivision include Bragg Avenue, Breckenridge Drive, Old Nashville Highway, Raines Street and Wheeler Avenue . 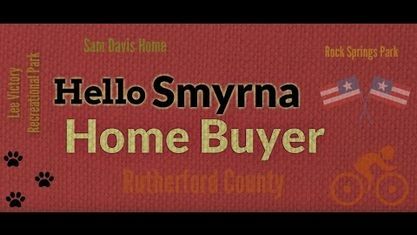 Other nearby Smyrna Subdivisions & Neighborhoods include Adelaide Park Subdivision, Aberdeen Parke Subdivision, Glenrose Meadows Subdivision, Glenrose Park Subdivision, Lenox Of Smyrna Subdivision, Quail Ridge Subdivision and The Villages of Seven Oaks.